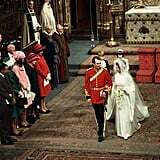 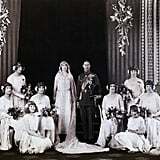 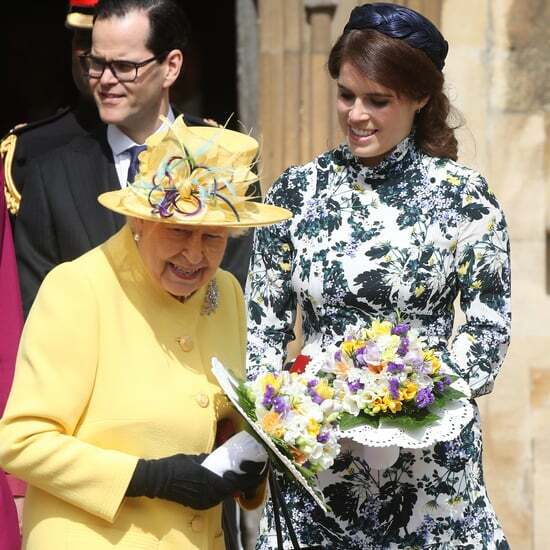 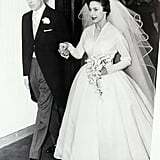 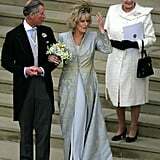 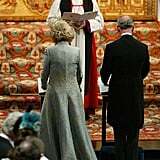 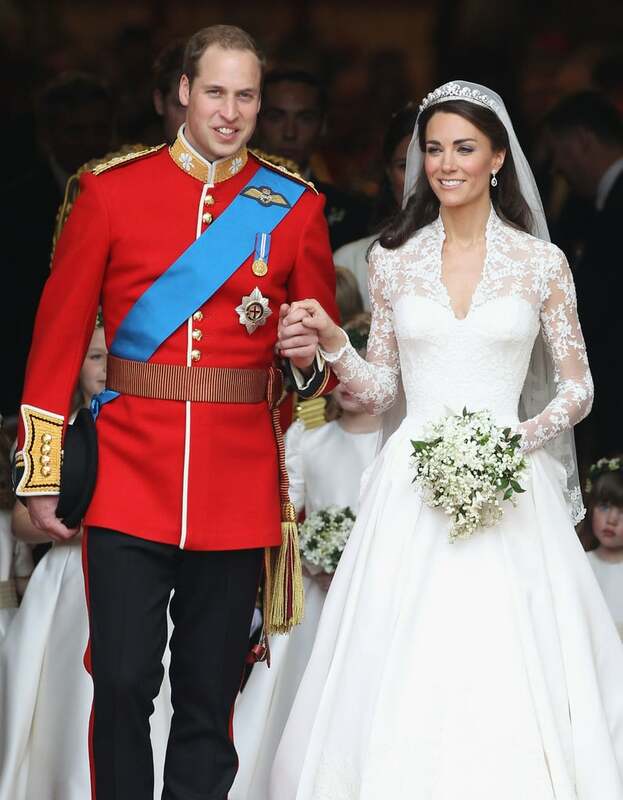 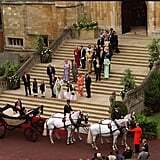 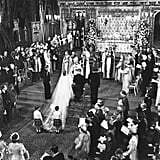 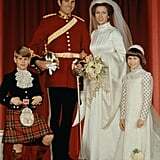 Prince William married his girlfriend of 10 years, Kate Middleton, at Westminster Abbey on April 29, 2011. 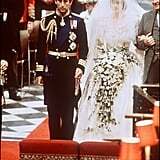 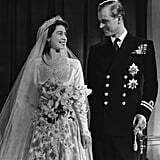 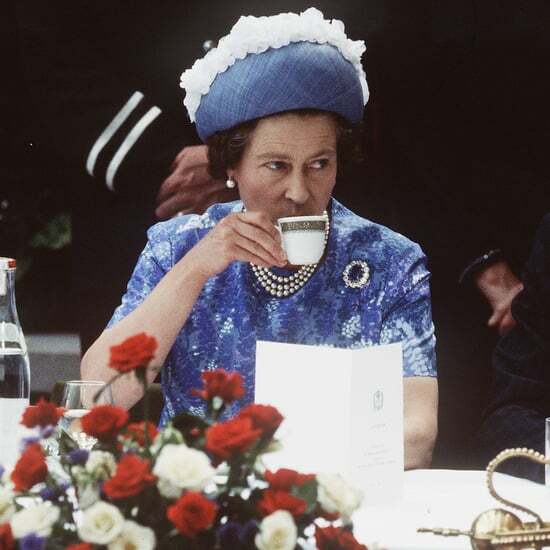 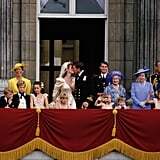 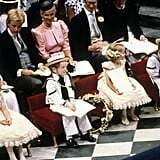 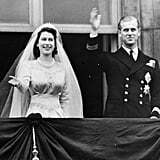 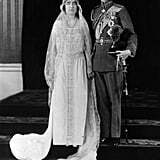 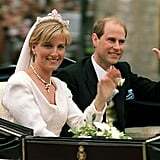 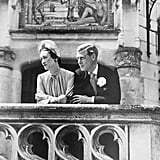 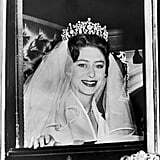 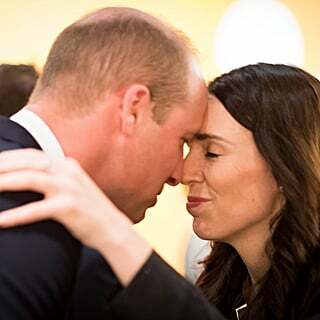 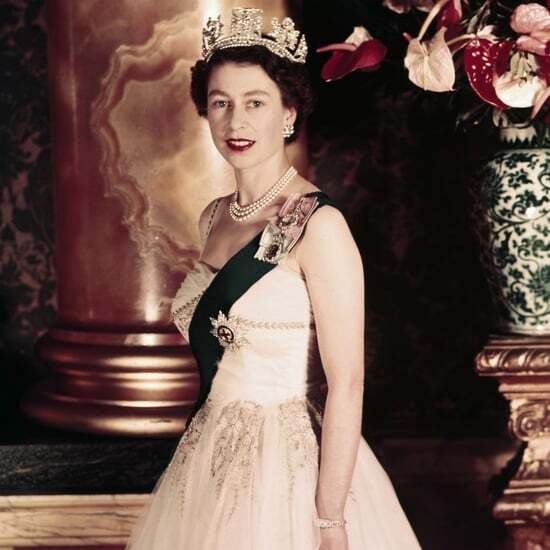 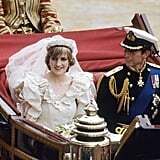 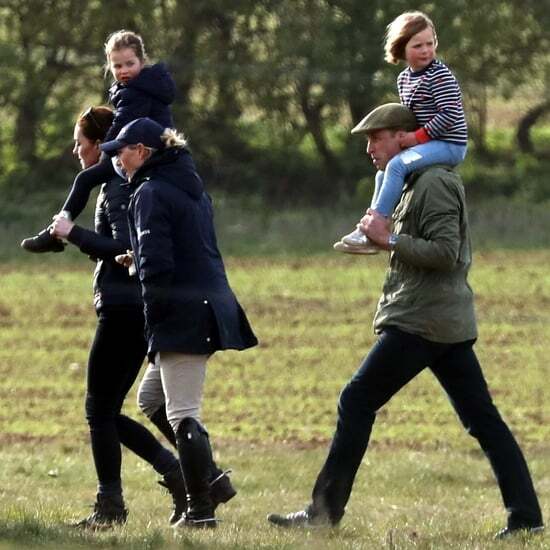 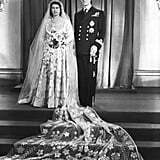 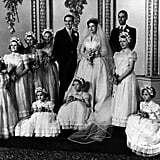 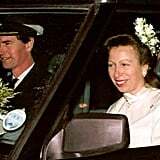 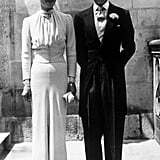 As second in line to the throne, William's wedding day was declared a public holiday, like those of his grandmother's and father's. 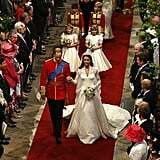 Over two billion people watched the ceremony on a TV or computer.